Interested in any of the EBS programs? Click here to contact us with any questions you have! 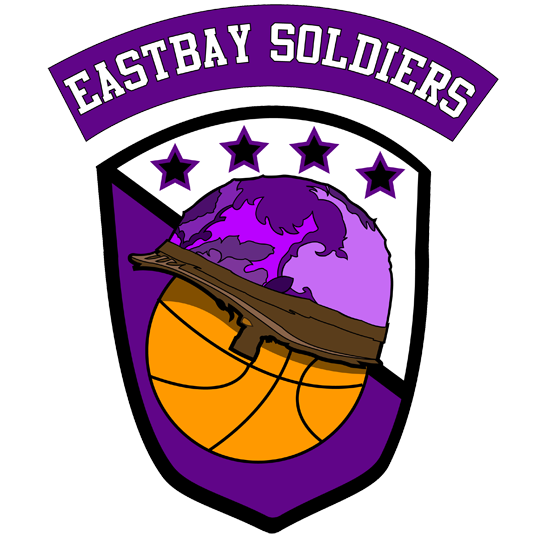 The East Bay Soldiers Basketball is a grassroots, federally recognized 501(c)(3) non-profit youth sports program that was formed to offer the youth of our community a positive, productive, and supportive athletic and academic experience. understand the importance of placing emphasis on academic excellence and leadership. 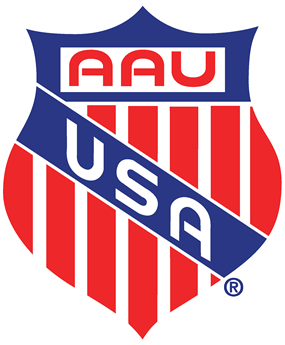 year-round AAU travel club program. 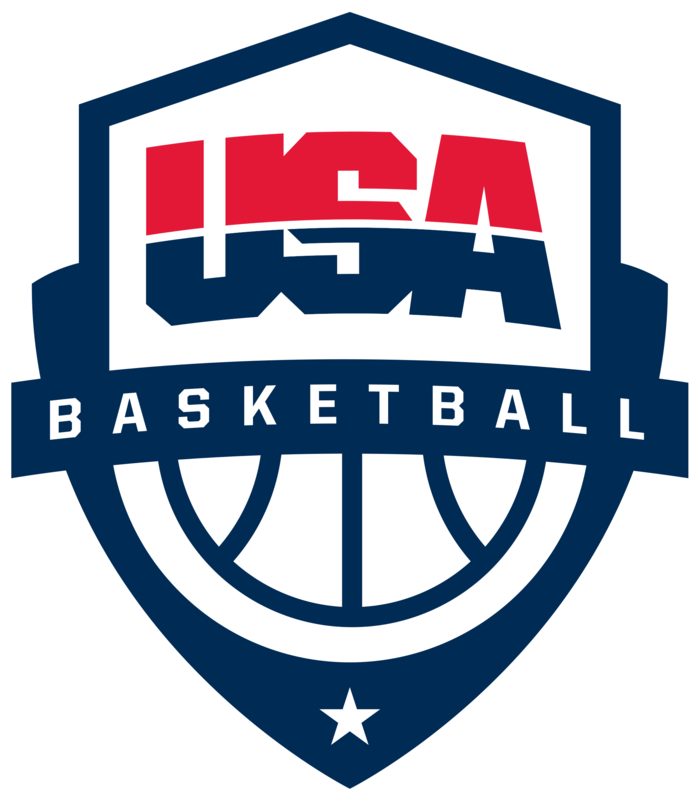 Our volunteer coaches are licensed under the USA Basketball Youth Development program. 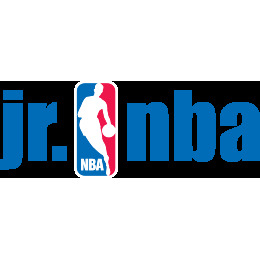 Our teams are comprised of boys and girls between the ages of 9 to 17 years old. and families with either one-on-one or small group tutoring/academic coaching to be successful and confident in the classroom. Contact about our various program opportunities at (510) 409-7144. If you would like to join our team this season please contact us to find out more information. View our players in action in our championship and highlight videos. The Curry Effect from San Francisco Chronicle on Vimeo.